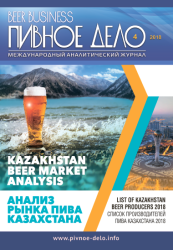 The international magazine “Beer Business” (“Pivnoe Delo”) is the first-rate information and analytical edition in beer production markets of Russia, Ukraine, Kazakhstan, Belarus, and other countries of the former USSR. The journal “Pivnoe Delo” is published since 2000. It comes out four times a year in full color high quality print and has up to 100 pages, the circulation amounts to 5000 copies. 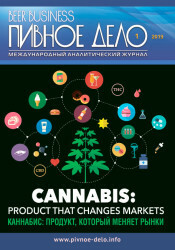 Four issues are published in English/Russian in March, May, September and December.. 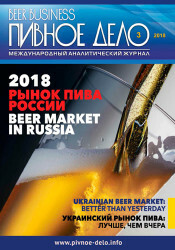 It is distributed by means of subscription and free obligatory address delivery to medium and large breweries of Russia, Ukraine, Belarus, Kazakhstan and other countries of the Eastern Europe and at the main exhibitions of brewing industry which take place in Russia (Moscow, Sochi, Saint-Petersburg), Ukraine (Kiev), Germany (Nuremberg, Munich), China (Beijing, Shanghai). 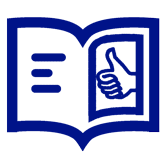 Note: publisher reserves the right to change the publication schedule.